Verizon has completed its $4.4 billion acquisition of Internet pioneer AOL. Deals of this magnitude typically take several months to finalize and are often hamstrung (and even derailed) by regulators but that certainly wasn’t the case here considering the acquisition was announced just six weeks ago. AOL will operate as a subsidy of Verizon that will be run by existing CEO Tim Armstrong. Despite persistent rumors on the matter, news of the acquisition undoubtedly took some by surprise. For many, the AOL brand will forever be associated with 56k modems and iconic CDs containing the company’s dial-up Internet software. 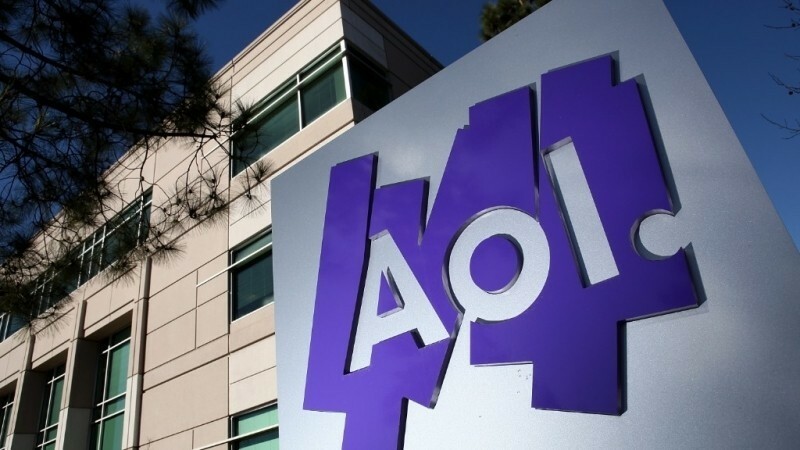 While AOL still maintains its dial-up service (that somehow still has 2.1 million subscribers), the company has refined its business over the years to become a major player in the advertising and digital video business. AOL also owns several high-profile publications including Engadget, Huffington Post and TechCrunch. No word yet on whether Verizon plans to retain the sites or put them up for sale. The advent of faster Internet connectivity – both wired and wireless – alongside the shifting broadcast TV landscape and stiffer competition among wireless providers are all reasons for concern because they’re all loosely tied together. Despite Verizon’s success as the nation’s largest wireless service provider, the acquisition highlights a desire to diversify and stay ahead of the game. AT&T is doing the same thing with its $48.5 billion acquisition of DirecTV while T-Mobile and Dish Network are also said to be considering a merger. Good things rarely last and as companies like BlackBerry have demonstrated, failing to stay current with the times can have disastrous results.